The military parade on the Pakistan Day 2019 on 23rd March will be held at federal capital. The Pakistan Day is the day on enormous significance and worth for Pakistanis. On 23rd March 1940 Lahore Resolution (Later named Pakistan Resolution) was passed by the All India Muslim League in Minto Park, Lahore. The Pakistan Resolution emphasized the tenacity to make a discrete homeland for the Muslims of sub-continent. Today we live in a free land, enjoy life and liberty only because our descendants had offered uncountable scarifies. In order to celebrate the Pakistan Day with countless zeal the online shops and other businesses in Pakistan are offering huge discounts for the people. 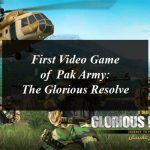 Ahead of the Pakistan Day Parade 2019 the Pakistan Army has released a video on Twitter. The video posted on Twitter by ISPR Director General Major General Asif Ghafoor displays stars from music, film and drama industry singing Pakistan Zindabad slogan. This Pakistan Day Parade the Ba Yi (or August 1st) Aerobatics Team has specially arrived in Pakistan with its J-10 fighter jets to participate in Parade which will be held on 23rd March in the Federal Capital. As per the report of the CCT (China Central Television) Pakistan has given the warm welcome to the Chinese pilots. 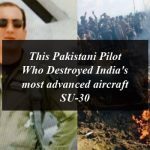 This team had also performed earlier in Pakistan with its J10 fighters on 20th November, 2017 in Quetta. The Pakistan Day parade will feature Pakistan Army, Navy and the Air Force contingents. Pakistan has also invited squads from Azerbaijan and Saudi Arabia to take part at the event. Turkish F-16 and paratroopers from Azerbaijan, Bahrain, Saudi Arabia and Sri Lankan armed forces will also perform in the parade. At Pakistan Day Parade notables from all over the world will be present at the event including the Malaysian Prime Minister Mahathir Mohamad. 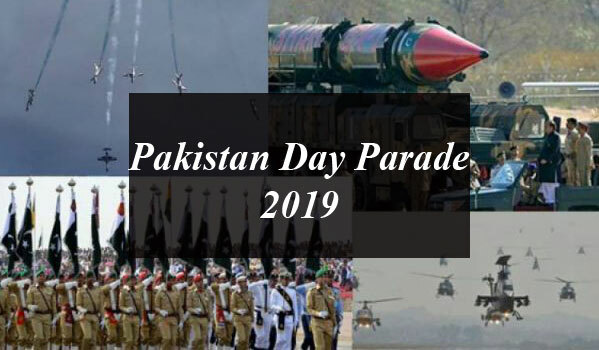 The Pakistan Day Parade 2019 will be uploaded here… stay tuned. Pakistan Day Parade 2019. 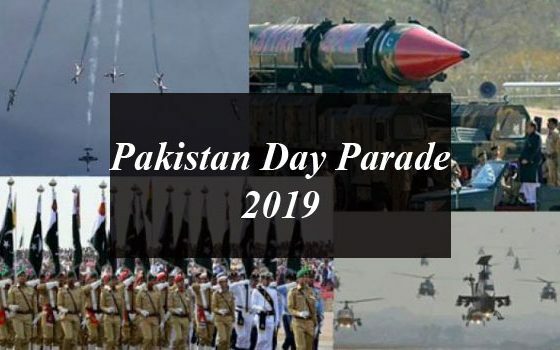 Everything about the Pak Army Pakistan Day Parade 2019. The military parade on the Pakistan Day 2019 on 23rd March will be held at federal capital.